JPMorgan Chase signed a letter of intent to build at Plano’s Legacy West development, moving 6,000 employees there over the next three years. Photo: Karahan Cos.
It’s been a rumored deal for months now, but now, Plano has another reason to celebrate. JPMorgan Chase has selected an anchor corner in Legacy West to build a $300-million, 1-million-square-foot high-rise campus to house 6,000 relocated employees from around DFW. 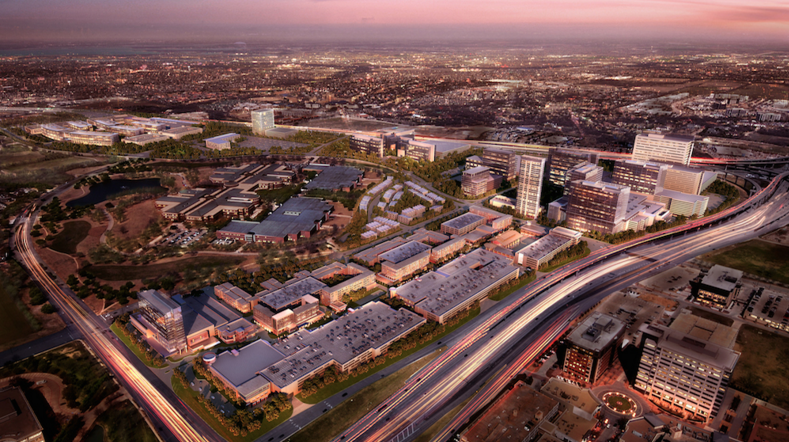 JPMorgan Chase signed a letter of intent Thursday to build at Legacy West, Plano’s 240-acre development. Construction is slated to start later this year, Chase spokesman Greg Hassell told Steve Brown at the Dallas Morning News. The empty lot, located near the Dallas North Tollway and State Highway 121, is next to the new Liberty Mutual Insurance development, a $325-million office campus under construction now. The letter of intent ends months of searching by Chase to find a location to consolidate some North Texas workers from Farmers Branch, downtown Dallas, Lewisville, Coppell, and other locations into a corporate office complex. Jeff Witt, the long-range planner for the city of Frisco who held the same job in Plano for 2/2 years, fears a manufactured slum. “1 was always concerned with the housing stock in Piano,” he says. “You have people who don*l want to invest in their houses. Ultimately, you have a very expensive deteriorating structure.” Witt says that the irony of the looming problem of shoddy Piano (sic, I think they mean Plano) housing is that it is a direct result of the city’s incredible growth and success. Perhaps the biggest reason the city has been able to attract some of the best companies in America is the affordable housing. Developers who erected hundreds of homes a year and kept unit costs down could sell for cheap and still maintain a solid profit margin, and employees transferred from Los Angeles or Phoenix or Boston were amazed to find 3.000 square feet for $250,000. The waves of migratory rich moved to North Texas, and, in a state where unions have always been weak, the work of laying bricks or installing carpentry-jobs traditionally performed by trained, unionized craftsmen-was done by workers with no specialized training. Although cheap labor almost always equals cheap workmanship, all the elements necessary for an unparalleled building boom were there: an abundance of low-wage immigrant workers, low interest rates, and great schools. The race was on. Really? 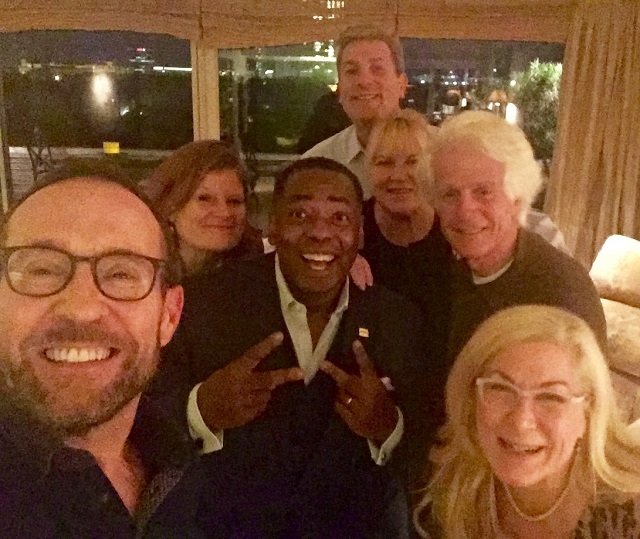 Now Plano is a near world-class city competing for, and snagging, some of the top businesses in the U.S.A. And where the hell is Jeff Witt? At a ceremonial groundbreaking Tuesday, about 100 attendees watched as a Toyota Tundra truck moved the first shovels of dirt for the Japanese automaker’s $350 million North American headquarters in West Plano. The relocation of Toyota Motor Corp.’s $350 million headquarters to Plano from Southern California was North Texas’ biggest corporate relocation of 2014. By the time construction is complete in late 2016 or early 2017, some 4,000 jobs will have been created at or moved to the 100-acre campus, including transfers from California, New York, and other states. Plus, for every one of the jobs Toyota brings to Plano, four more jobs will be created. That’s a colossal business opportunity for Collin County realtors, who are getting ready to be a part of finding homes for those who need it. 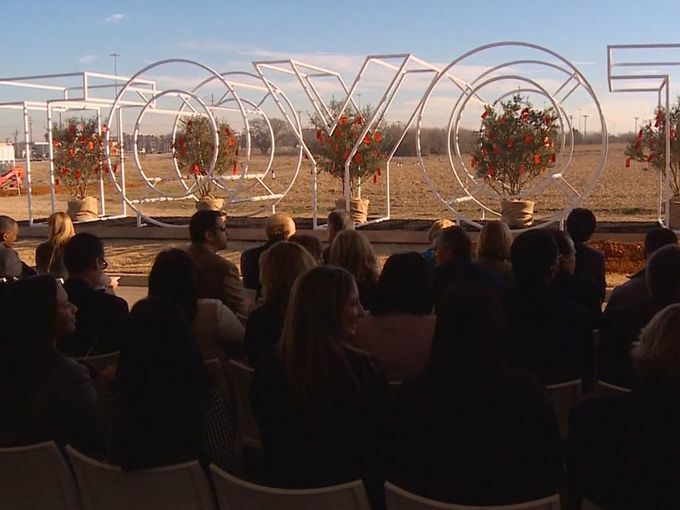 The company’s 1 million-square-foot campus is located off the Sam Rayburn Tollway and Legacy Drive in Plano, and many of the corporate employees will want to live close to that area. “We’re all gearing up for it and we are ready to take them on, whether they’re going into Plano or Uptown,” said David Maez, broker and co-owner at VIVO Realty. “Another thing we’re going to see is all the corporations that do business with Toyota moving to the area. You’ll be adding all those other jobs and people to the area.” Jump to read more! 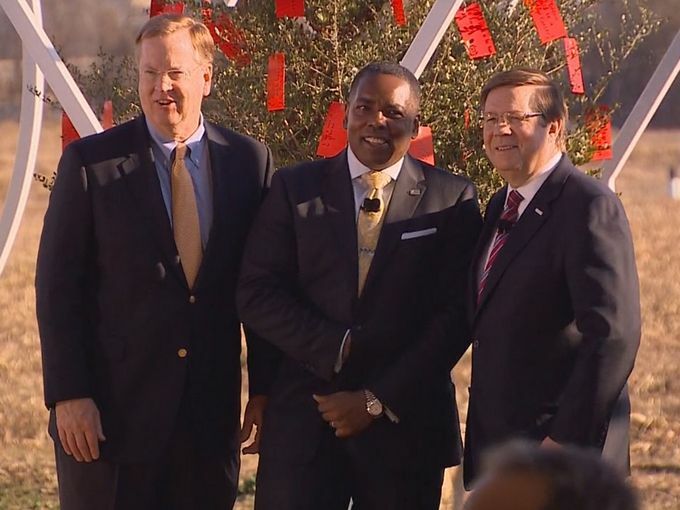 Toyota CEO Jim Lentz, President and CEO Michael Groff, and Plano Mayor Harry LaRosiliere (center). All photos courtesy of WFAA-TV.